I had to let this book sit with me for a little while before writing my review. Not because I did not like it, because I really did. I suppose the right words were just not ready to come out, and I really wanted to do it justice. Of course, I award the greatest respect to my fellow reviewers/bloggers as we are entitled to our own opinions. I guess I wanted to see more comments on the diverse elements so present in this book brought into light. But none of it was mentioned in any of the reviews I read. Ok, maybe 10 reviews is just not a sample big enough, I’ll give you that. But still, “We Need Diverse Books”!!! , so maybe, we should acknowledge the ones coming our way. I am happy to go first! 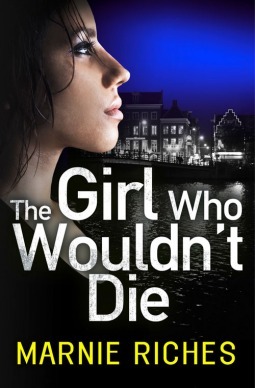 “The Girl Who Wouldn’t Die” starts with a bang! And this sets the tone of the story to the last word. Set in Amsterdam with a heavily present UK connection, we are introduced to Georgina McKenzie (George for short) who is a Cambridge student in Politics who somehow finds herself involved in the investigation of an alleged and devastating terrorist attack closely linked to the university she studies at as part of an exchange program. This thriller is cleverly structured as a puzzle, taking you back and forth between past scenes in the UK having an impact in the present Amsterdam, although this is not obvious right away. But just like George, the reader gets to follow the trail of sometimes misleading clues and becomes the investigator. The only piece of criticism related to the development of the story that I have and again, this is a very small one, is a trip to the UK by the main character that I felt was maybe not needed at that point in the book and slowed things down a little, but that’s my personal opinion. 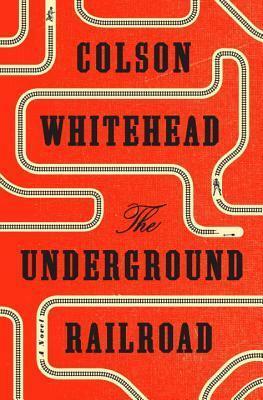 On the other hand, I really enjoyed the sub-plots involving, interracial relationships with its extreme counterpart touching upon white supremacy. And I also loved that the author developed an original story based on current international affairs. 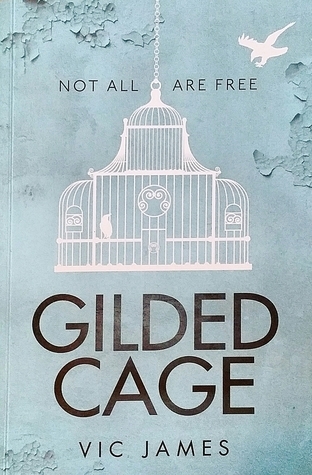 The highlight for me however has to be what I think is an essential element at the core of this novel which is the inclusion of ethnic diversity, which the story was permeated with. Yes people! George is mixed-raced from Jamaican descent and all the details in her background story have made her the strong woman and extraordinary investigator she turns out to be. Some might say, then why mention it at all then, and why does it matter?! Well, it does because, for one if the main character was not depicted as she is, the story would have been entirely different but most importantly the author addresses that essential characteristic about diversity in writing which is that there is a need to “reflect the world and the people of the world” and I think that she should be commended for it. And I am gladly recommended this read to all. Thanking the Team @AvonBooksUK for providing me a copy of this novel to review.